Background and Study Aim: In high-level competitions, judo athletes perform several matches in a day and require a high endurance. The angiotensin-converting enzyme (ACE) polymorphism has been widely studied in relation with endurance and sports status. 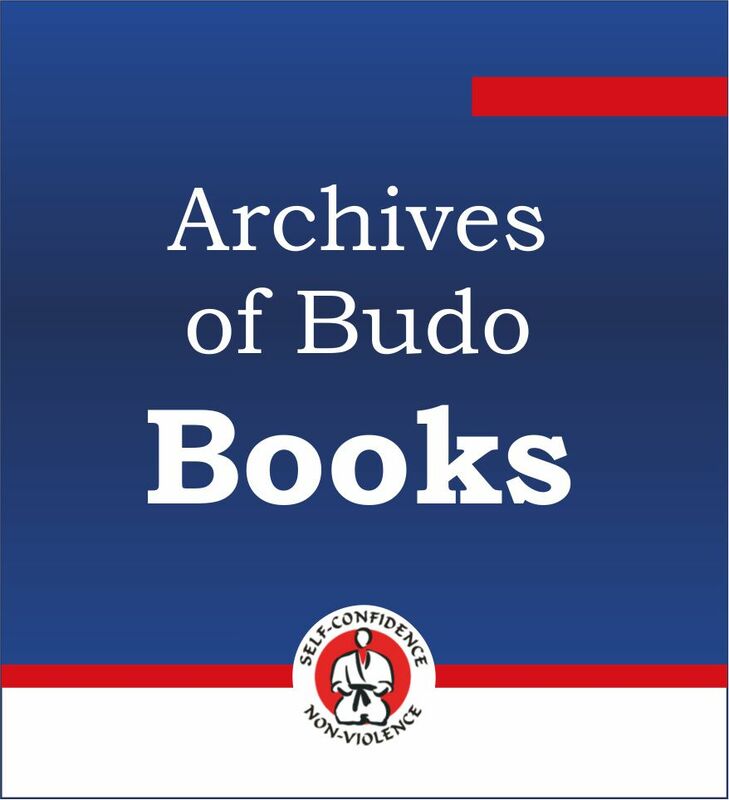 The purpose of this study was knowledge about the influence of the ACE insertion/deletion (I/D) polymorphism on the judo status and endurance of Japanese athletes. Material and Methods: This study included 154 Japanese male judo athletes from a top-level university in Japan. They were divided into three groups based on their competitive history (international level, national level, and others). Genomic DNA was extracted from the saliva of each athlete and the distance traveled in a 5-min running test was measured. Genotyping using polymerase chain reaction was performed to detect the ACE I/D polymorphism, rs1799752. Results: ACE genotype and allele frequency were compared between the judo athletes groups and control subjects. The ACE I/D polymorphism was not associated with judo status in these athletes. Furthermore, no differences were found among the ACE genotypes pertaining to endurance. Conclusions: The results of the present study suggest that the ACE gene does not greatly influence the judo status and endurance in Japanese athletes. However, the ambiguity of these results with studies of other populations judo athletes tend to the conclusion that the precise determination of the biological determinants of talent in judo is a complex phenomenon and requires further study and taking into account the specific genetic methods.